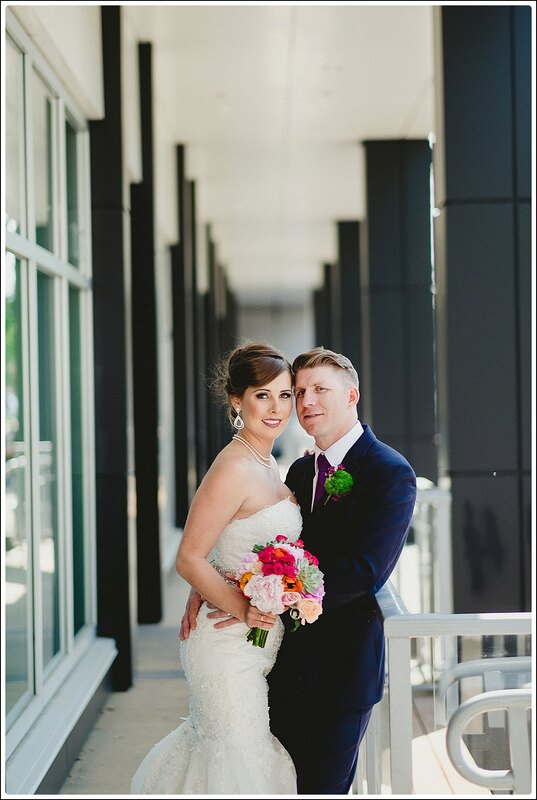 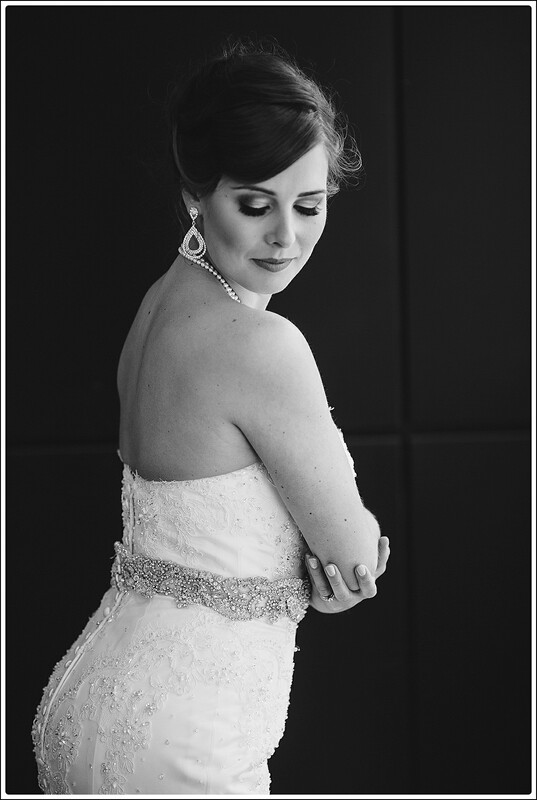 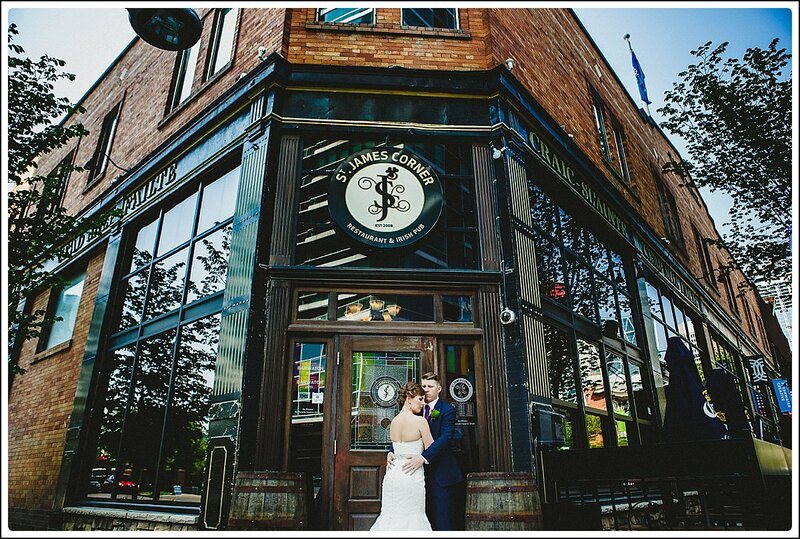 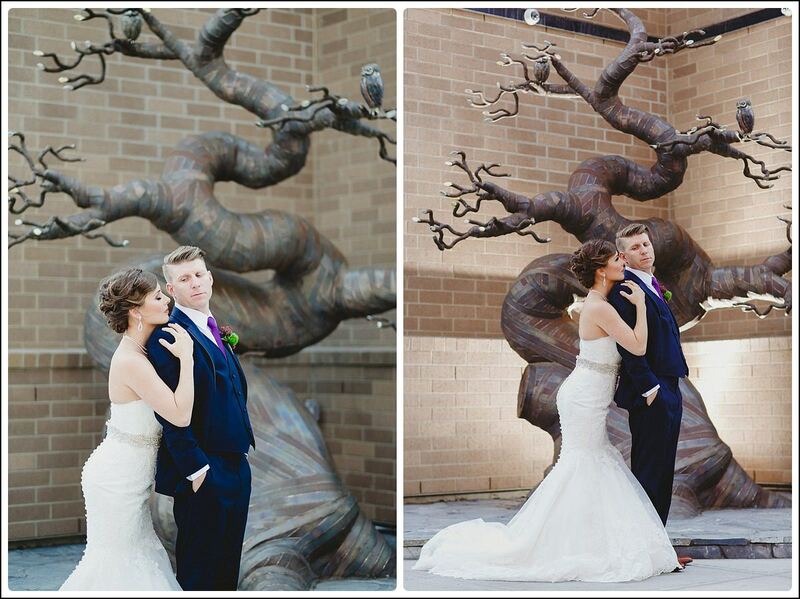 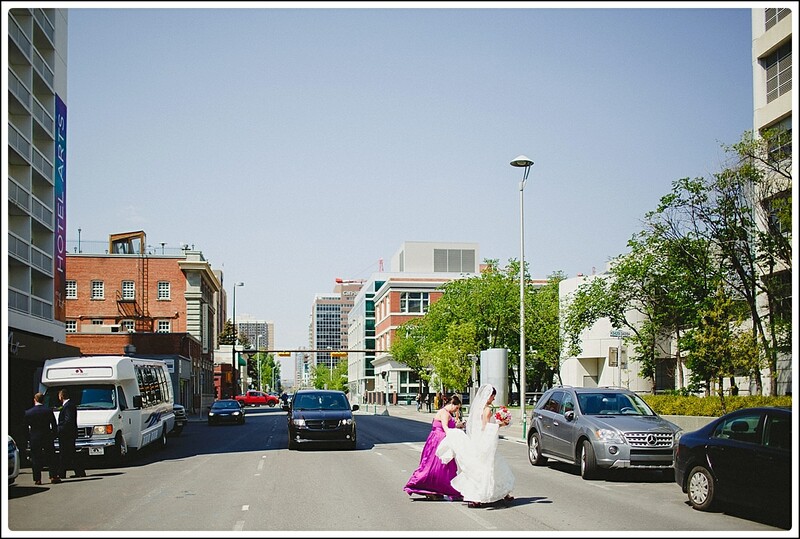 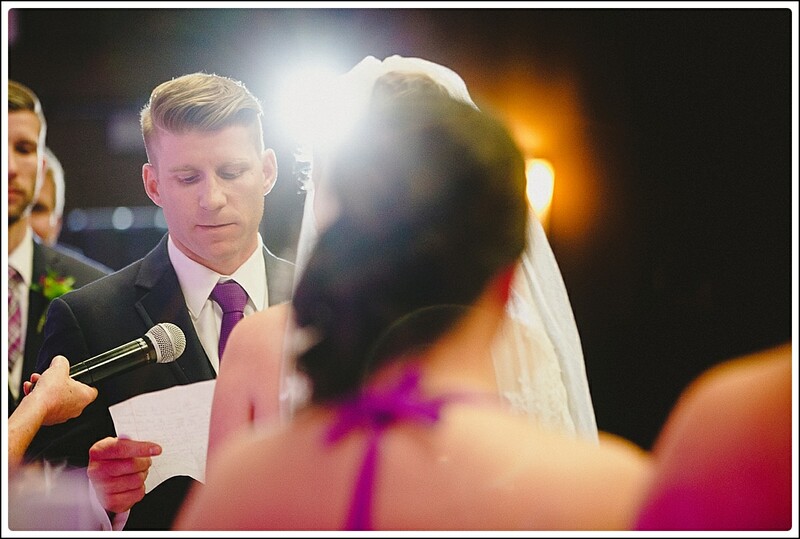 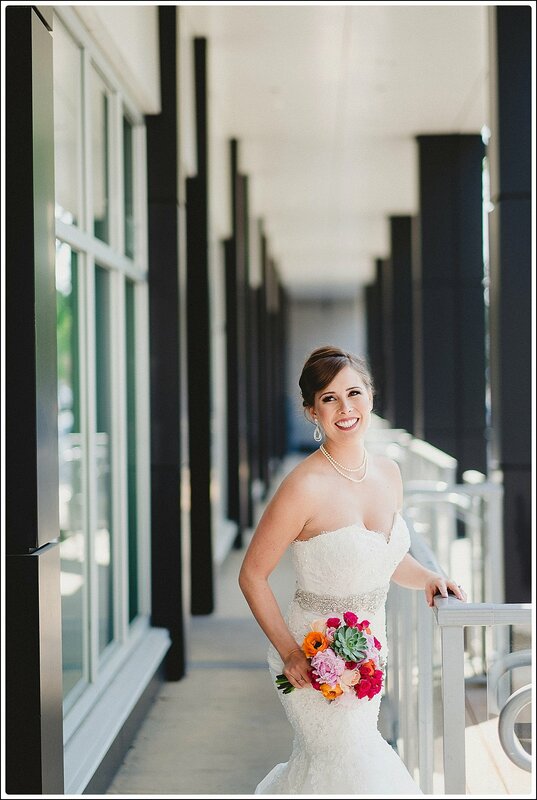 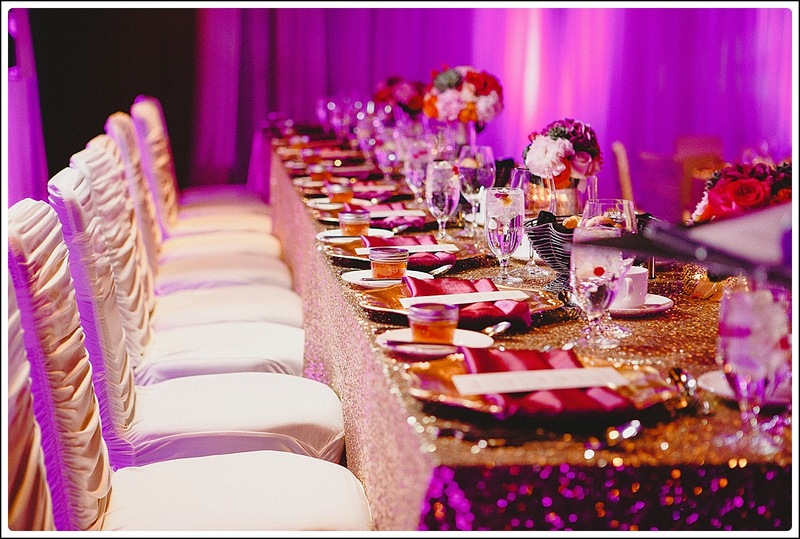 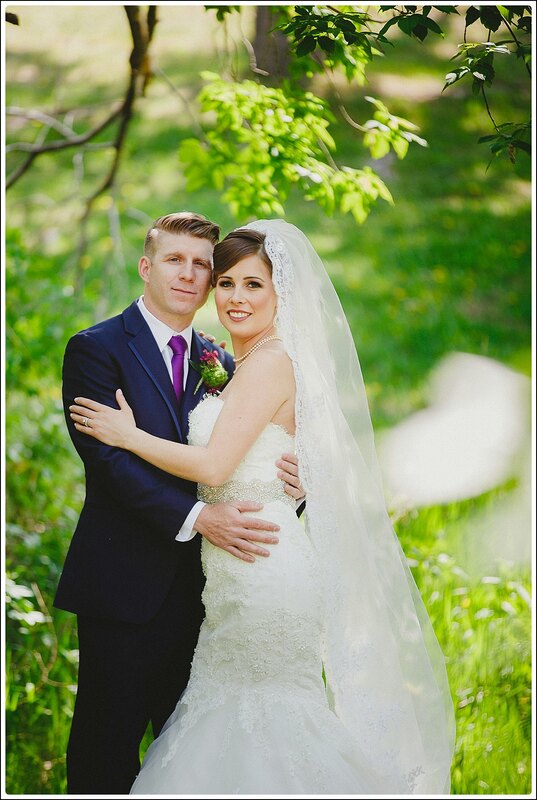 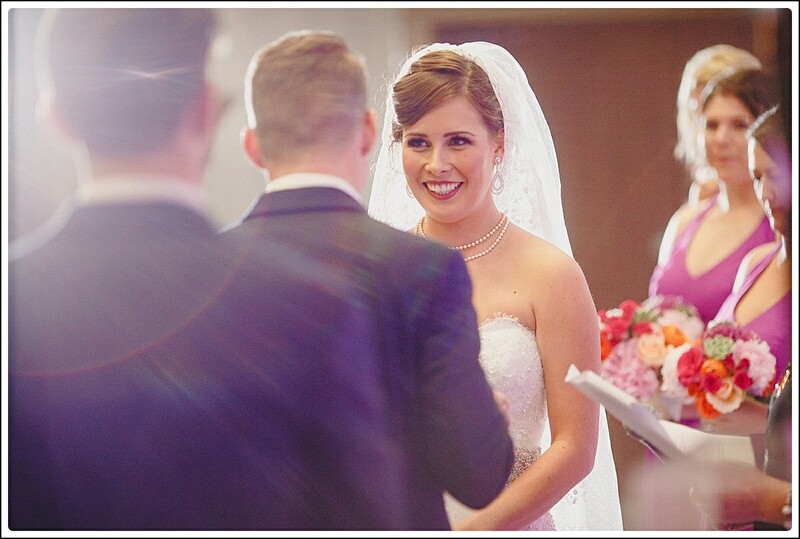 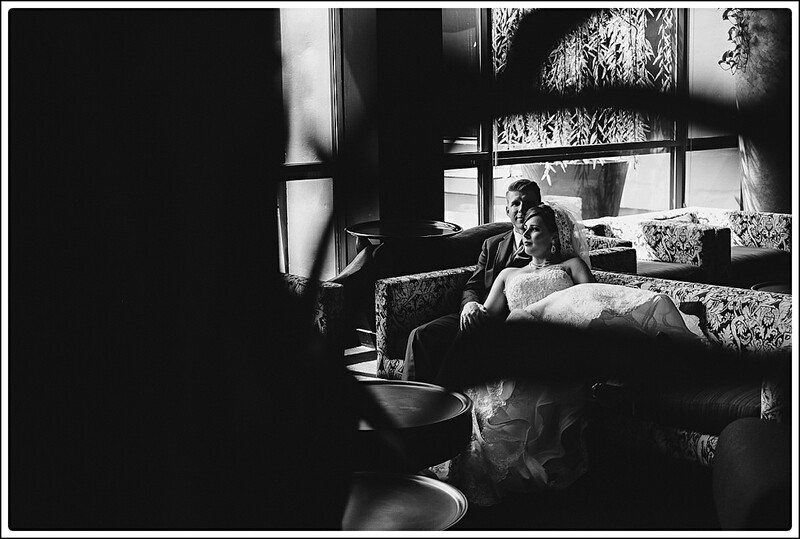 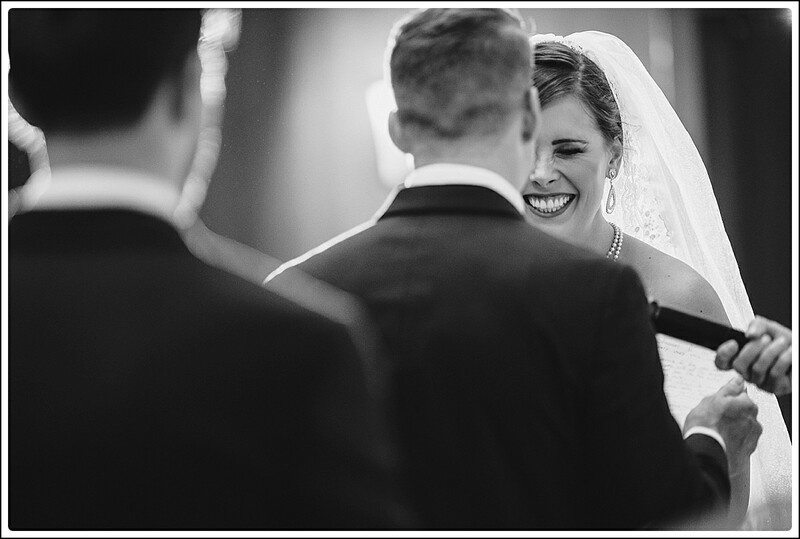 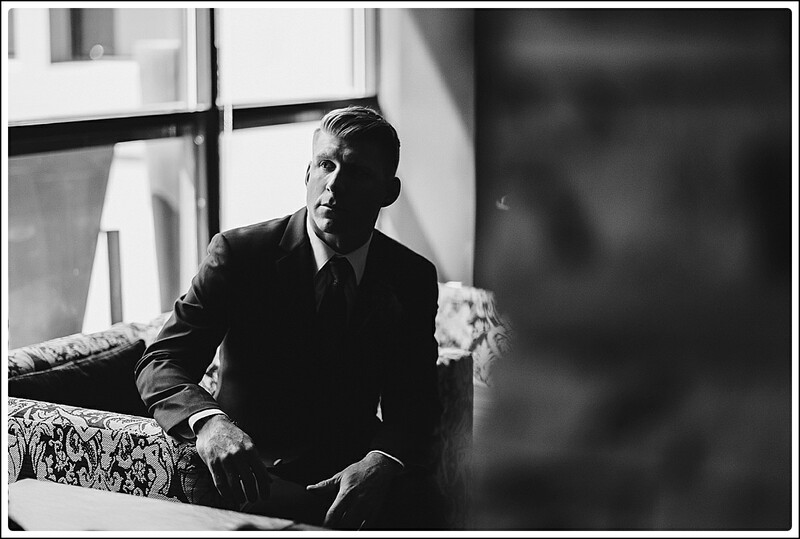 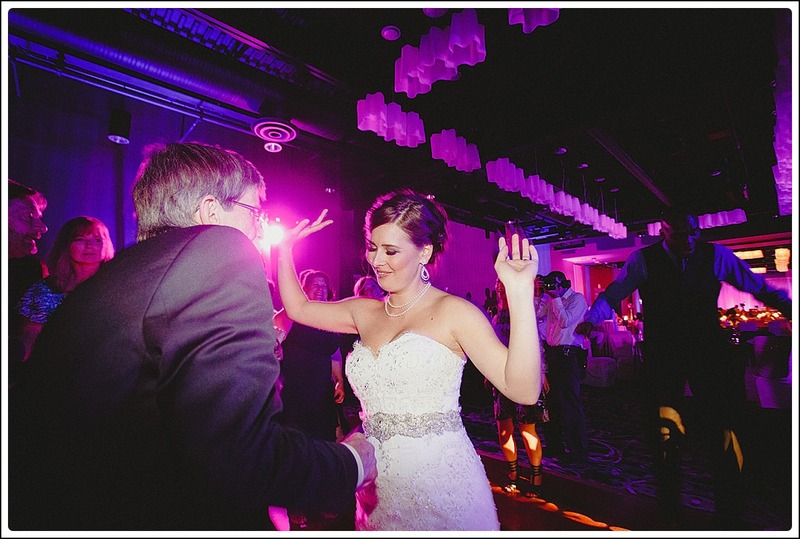 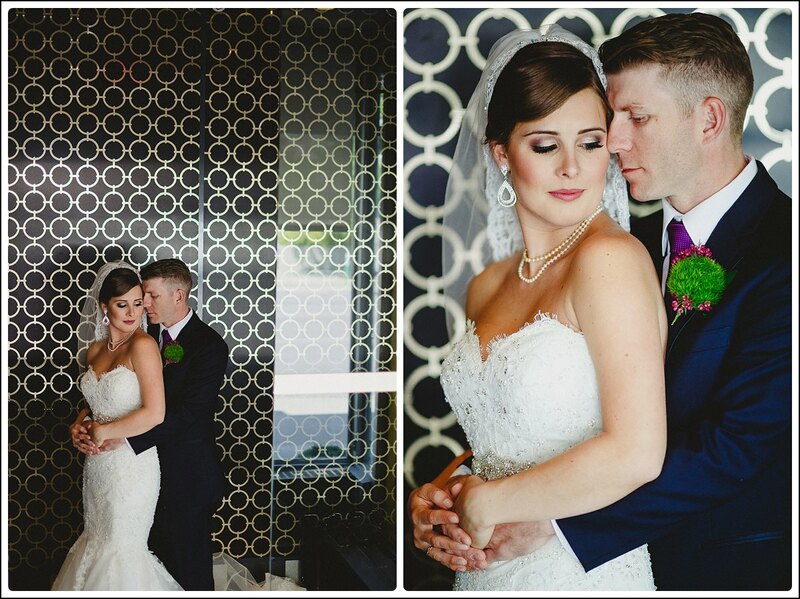 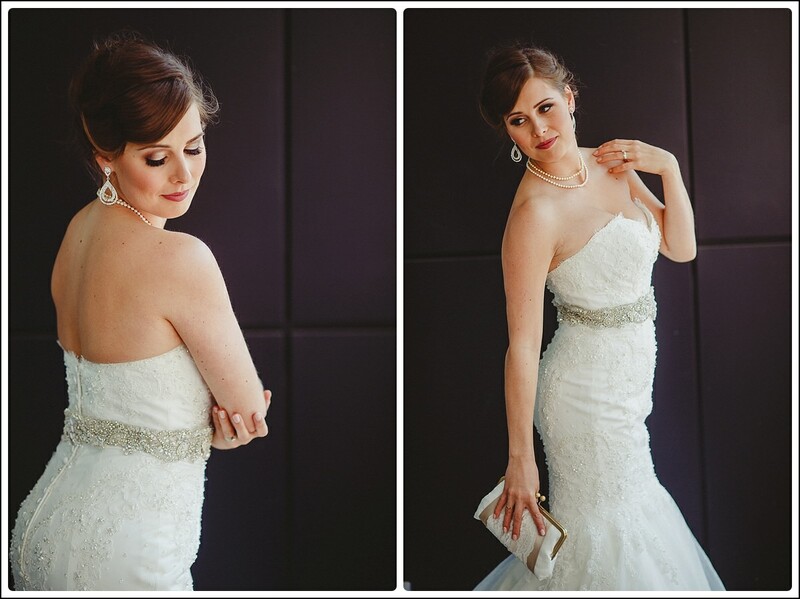 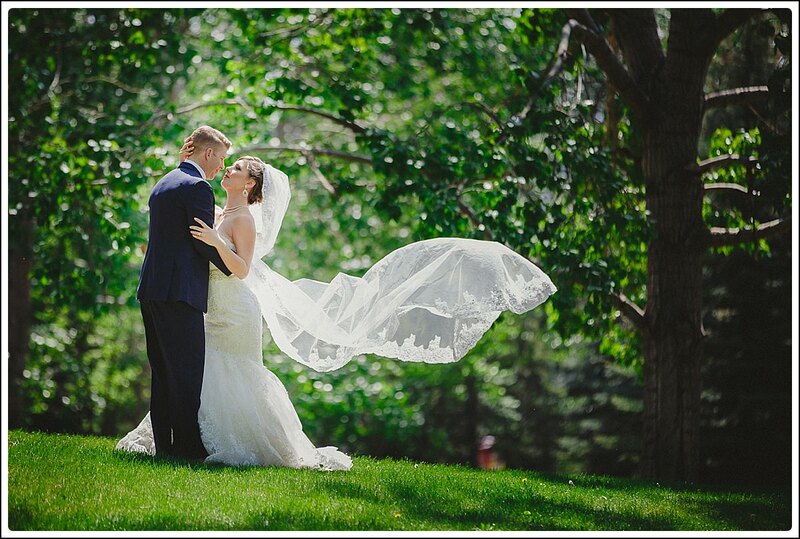 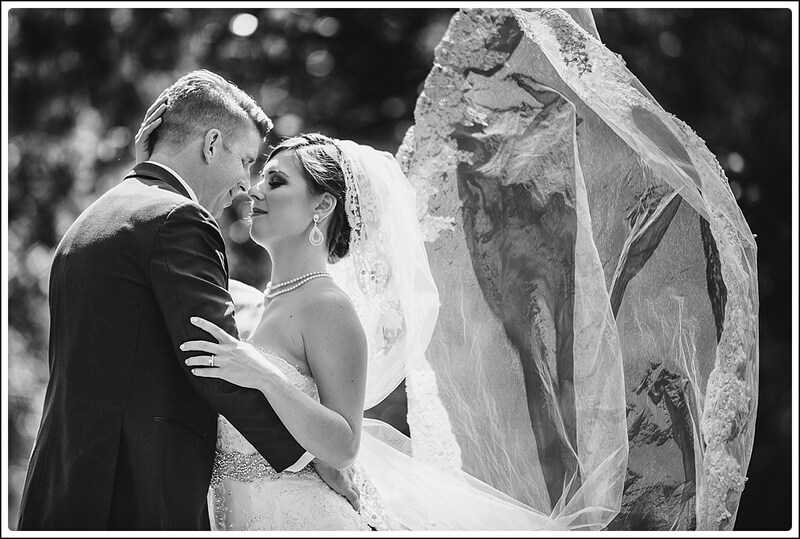 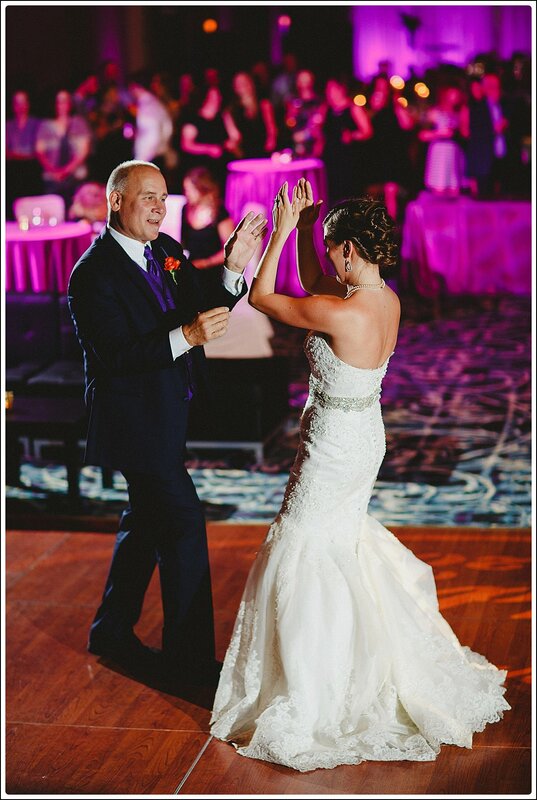 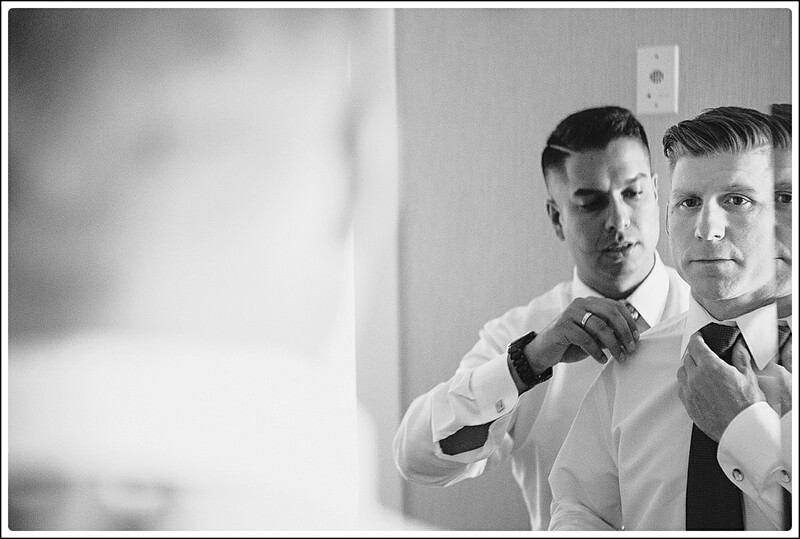 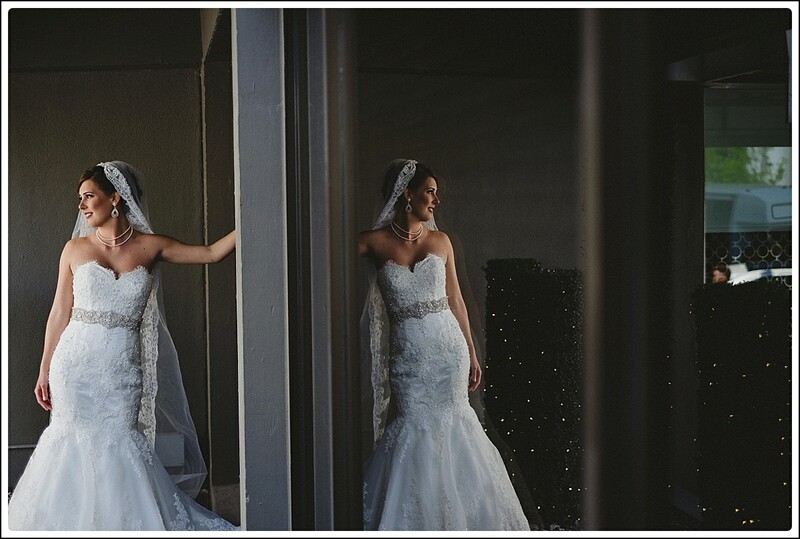 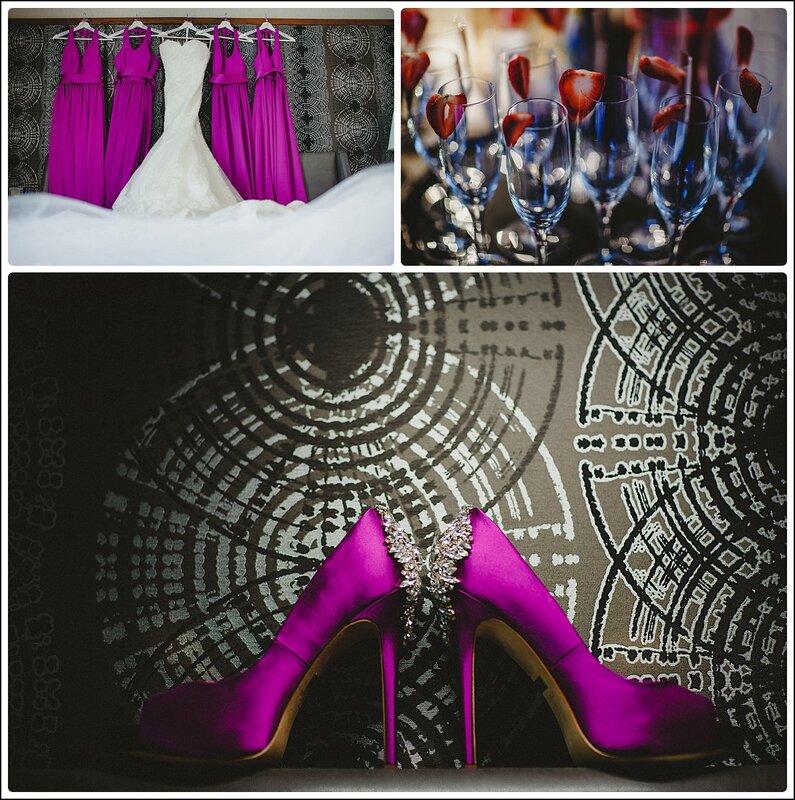 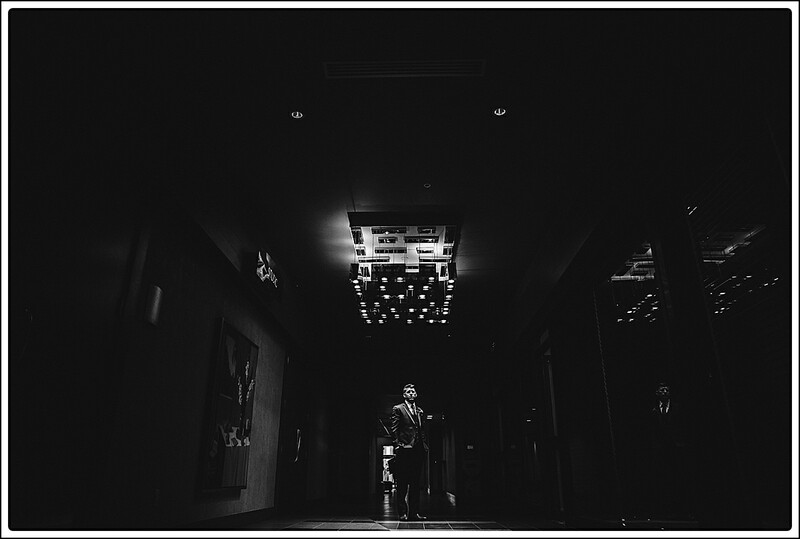 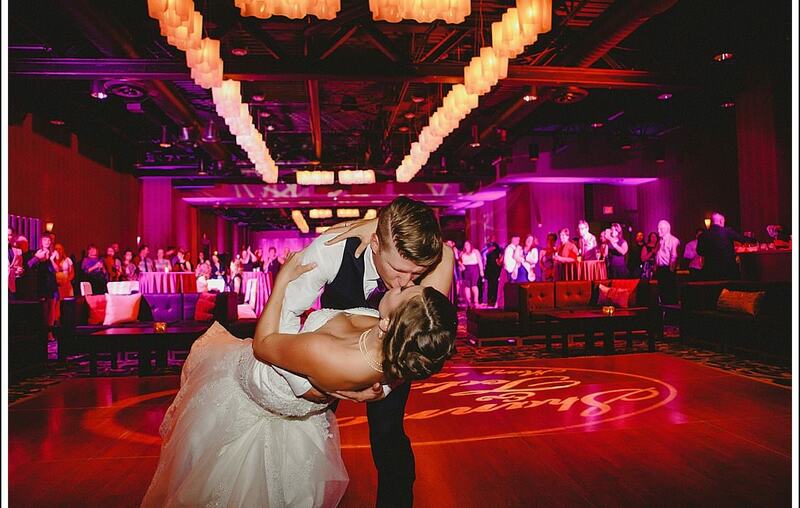 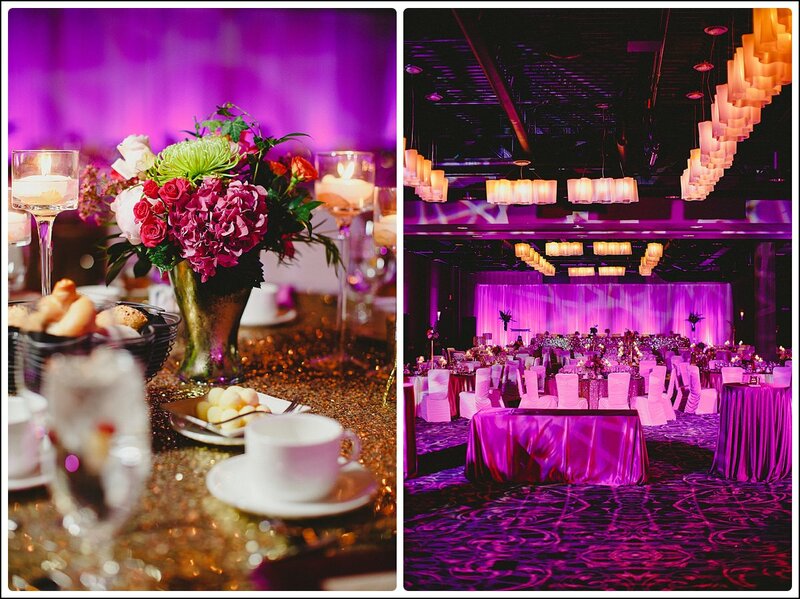 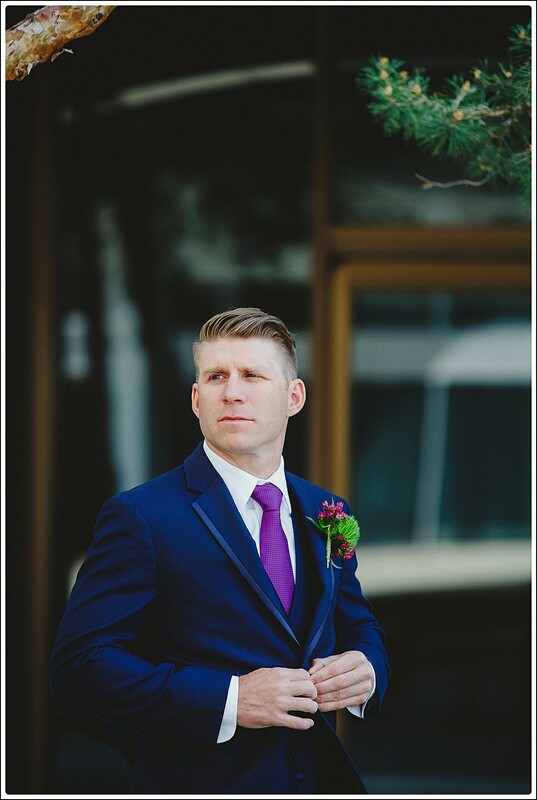 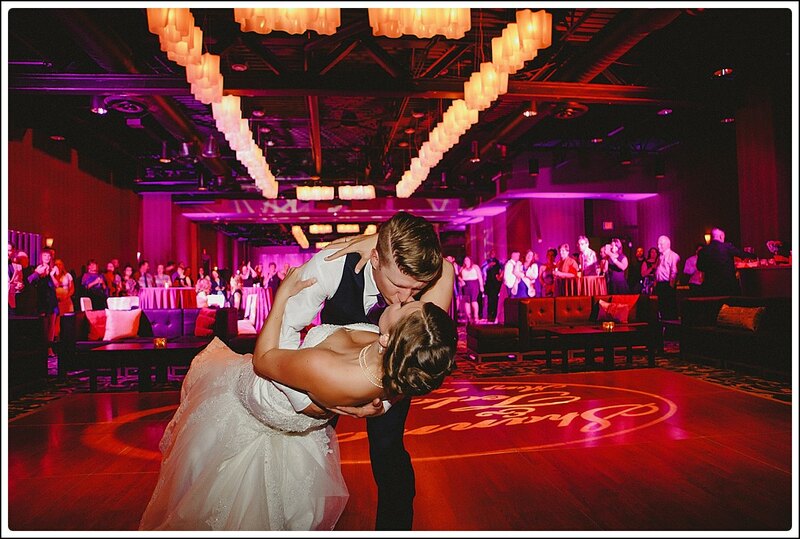 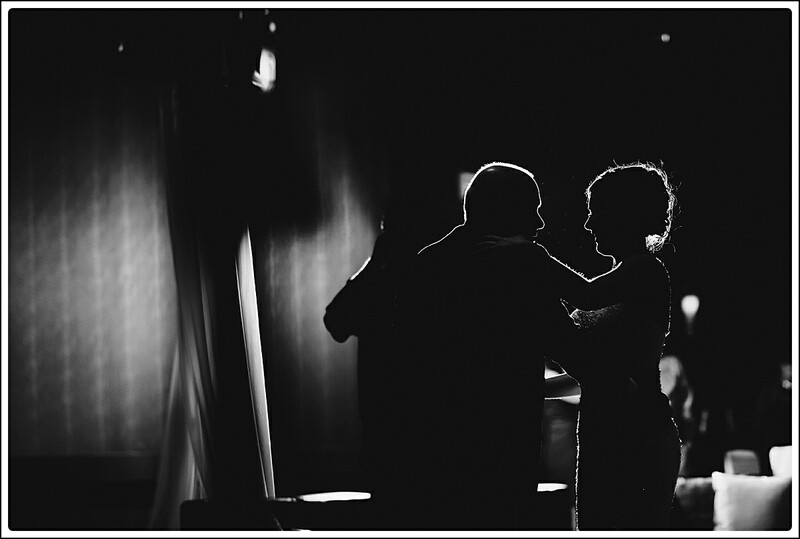 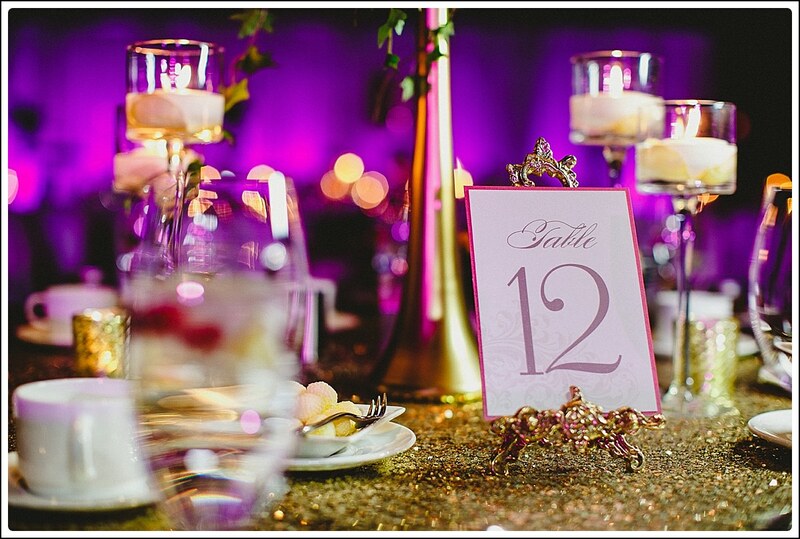 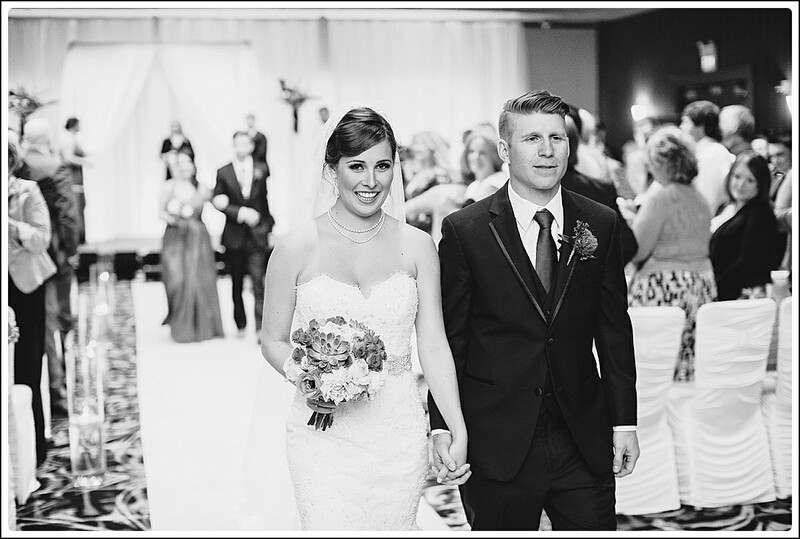 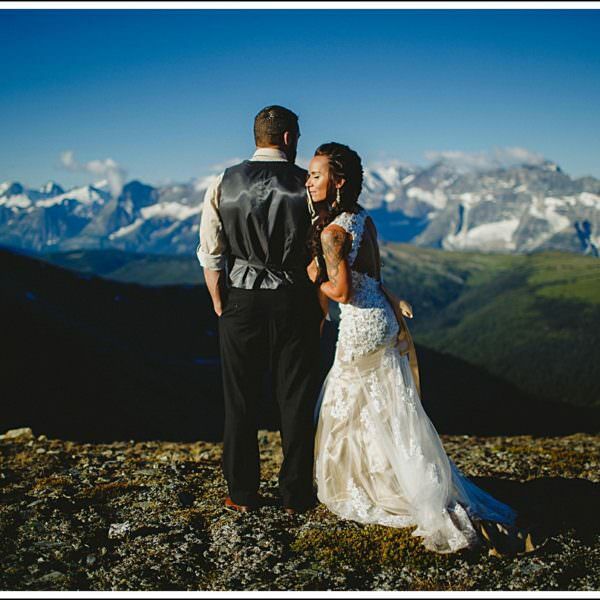 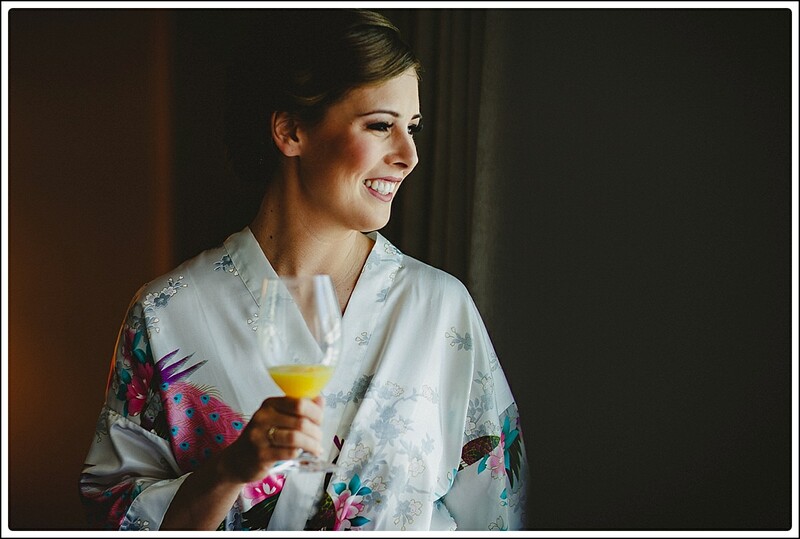 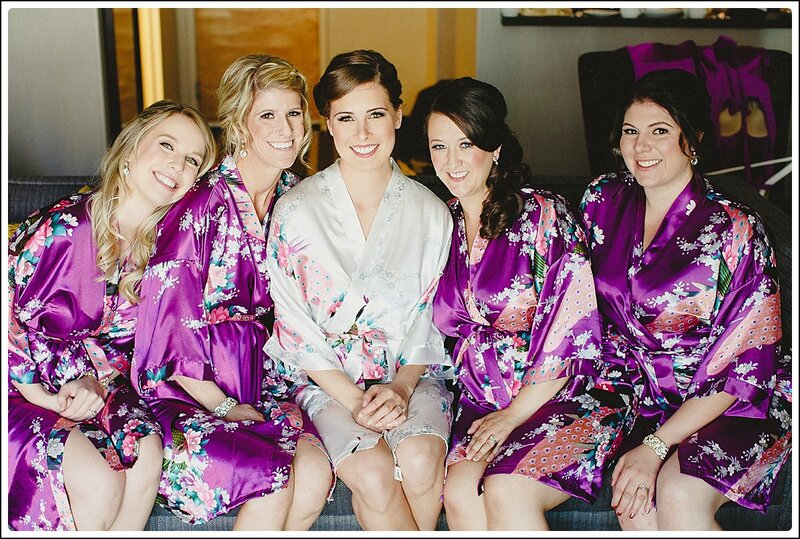 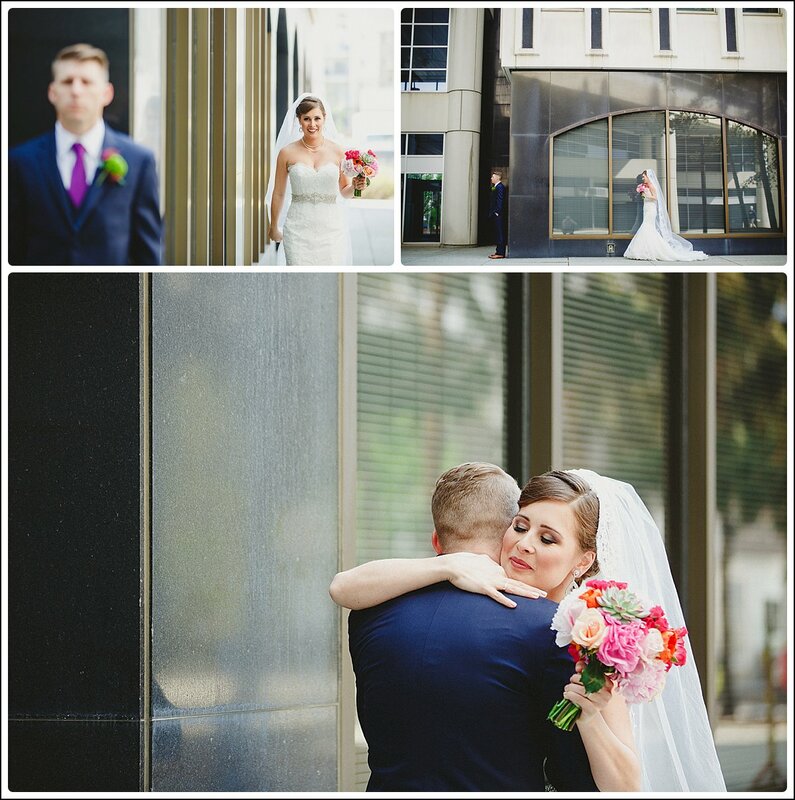 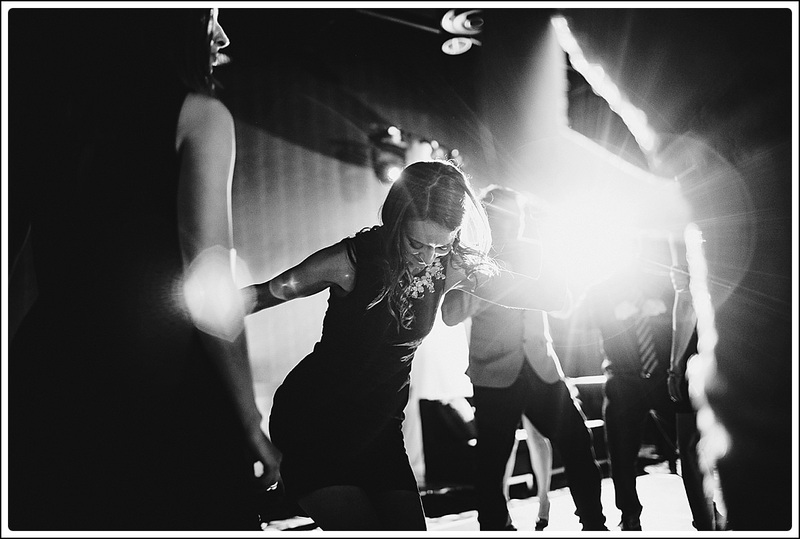 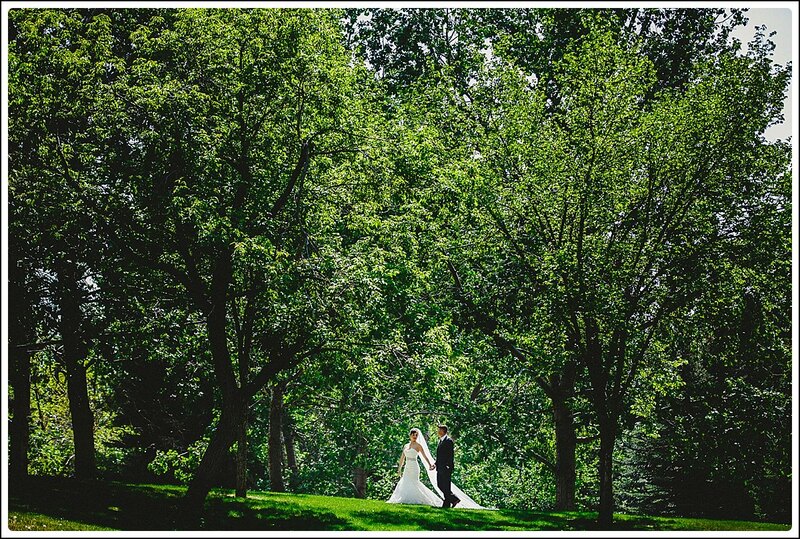 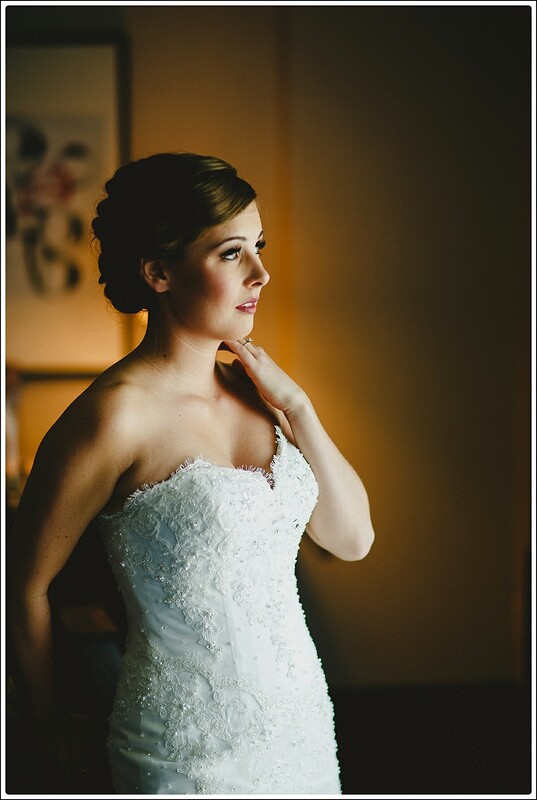 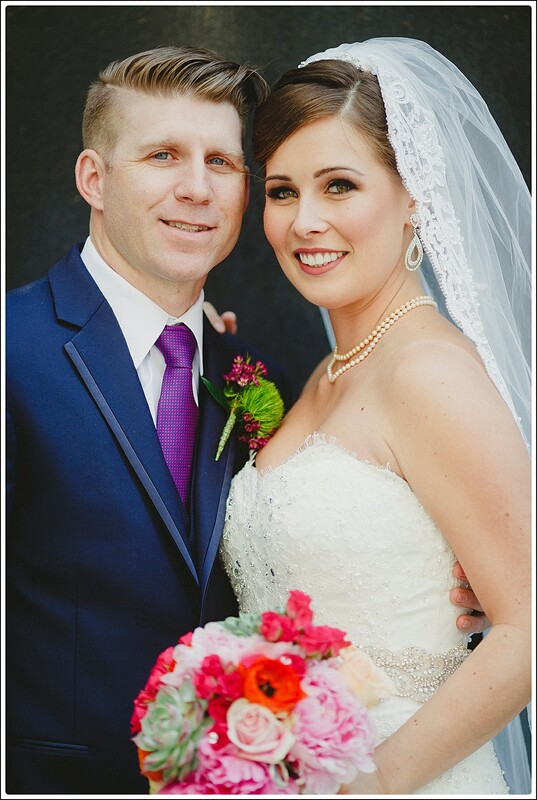 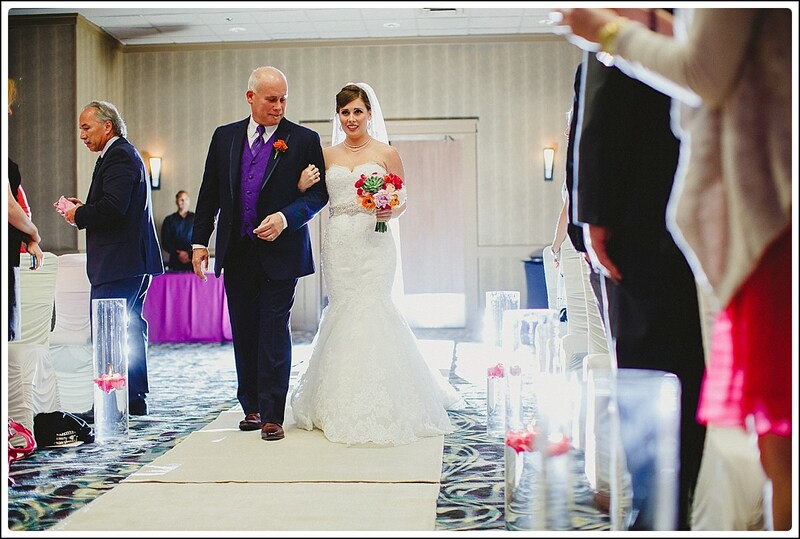 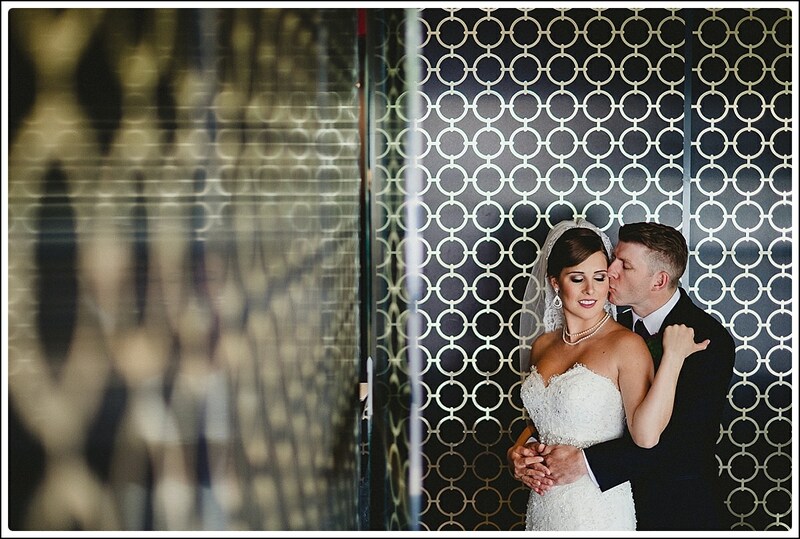 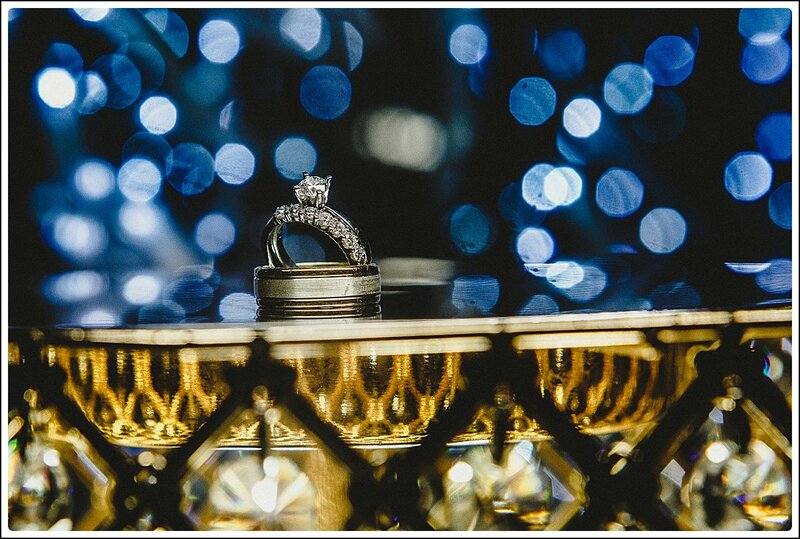 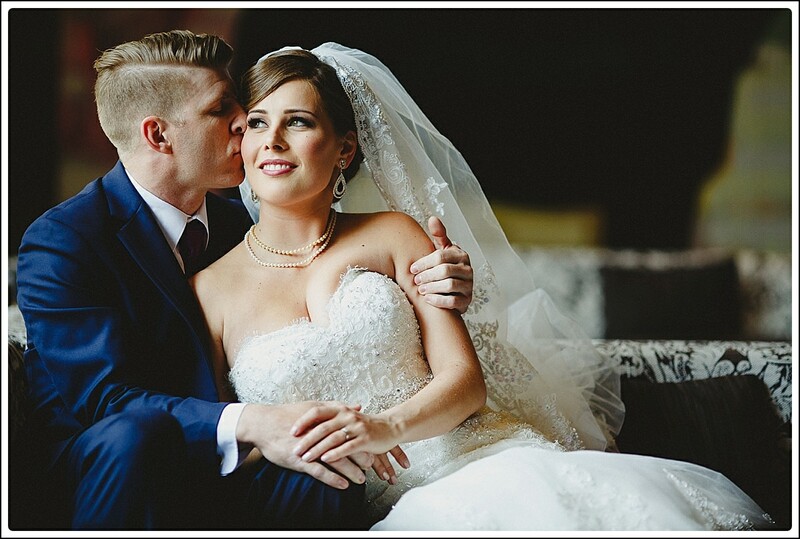 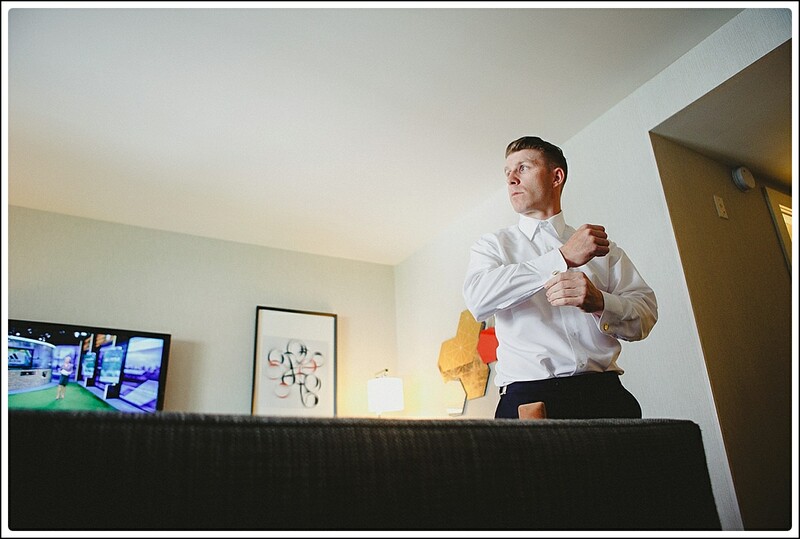 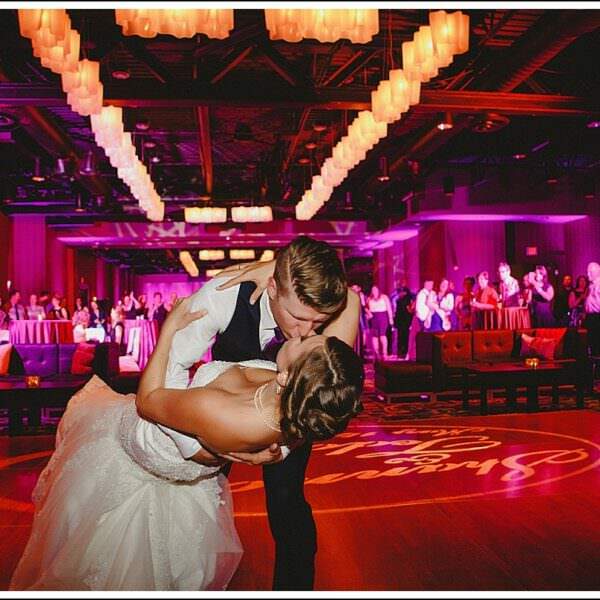 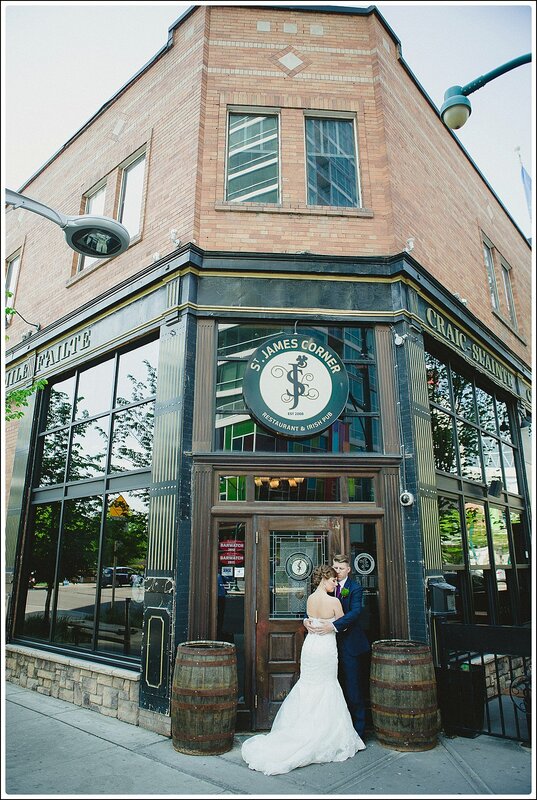 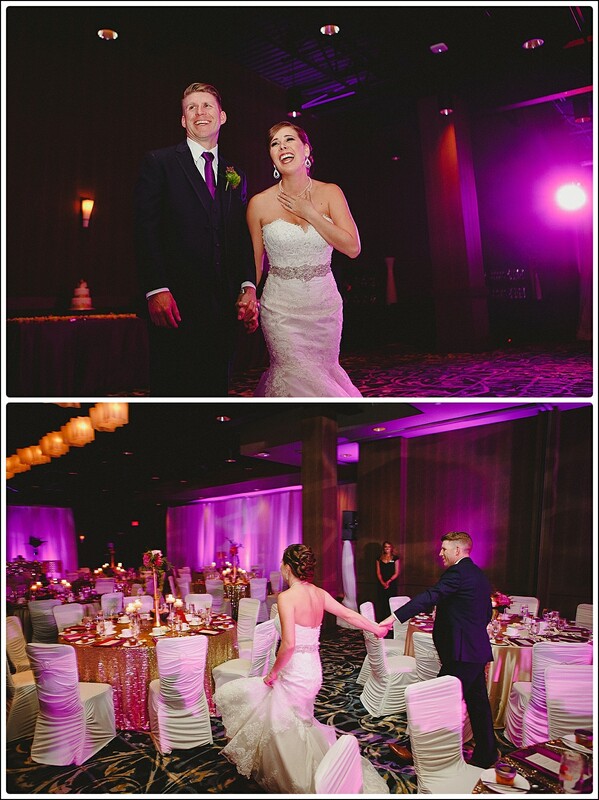 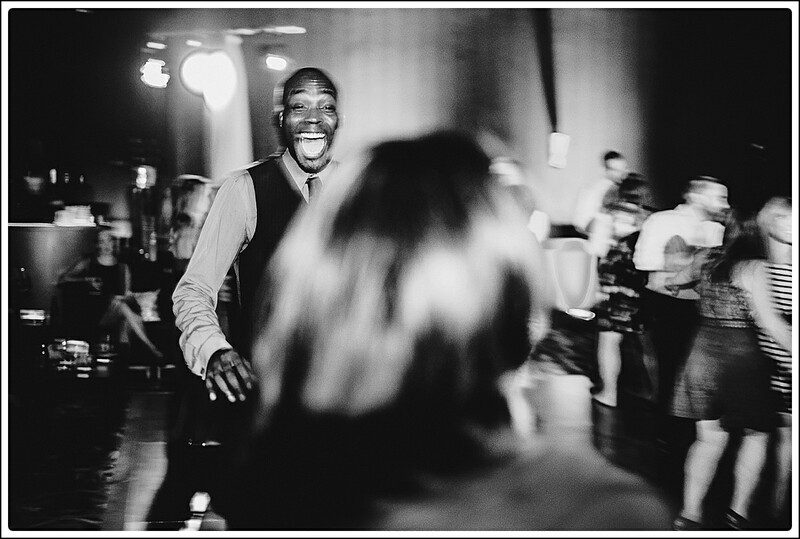 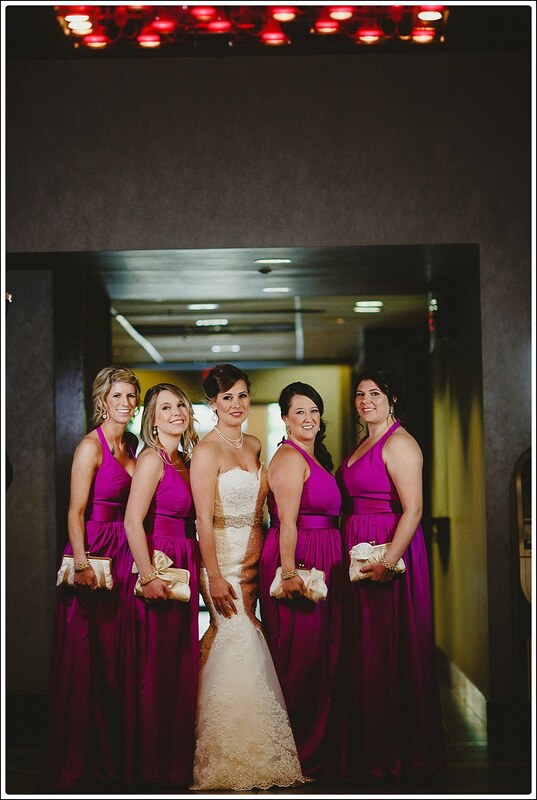 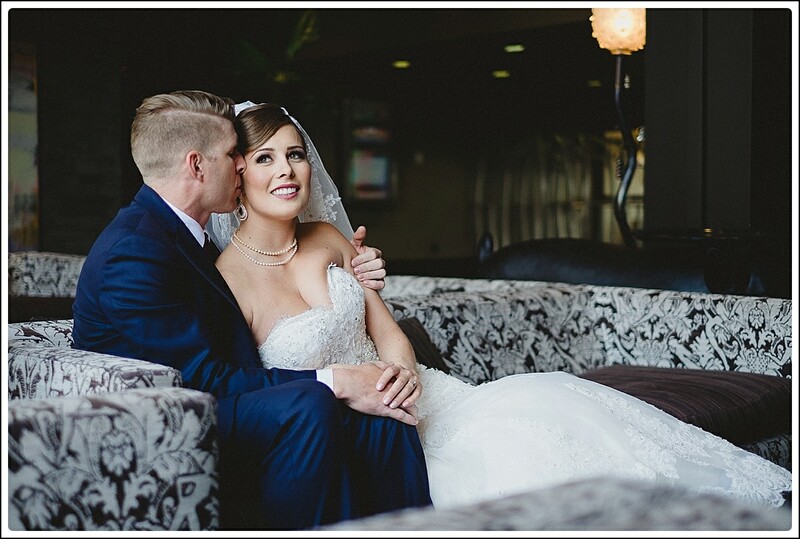 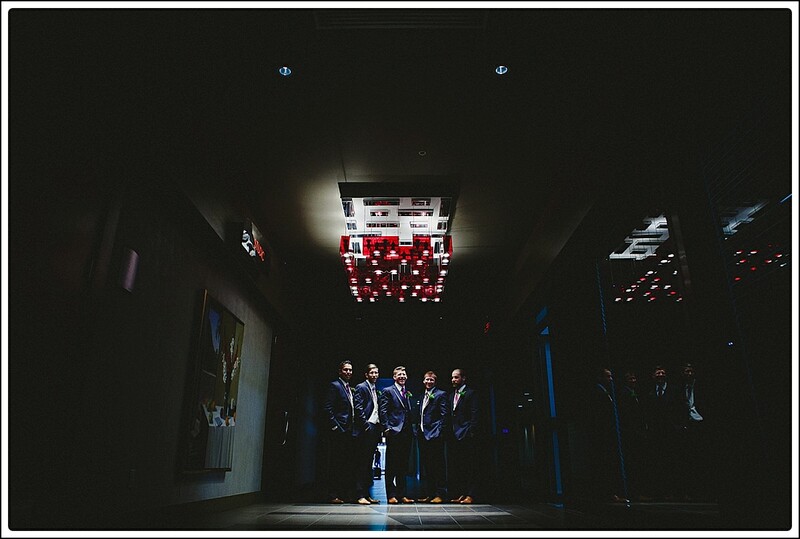 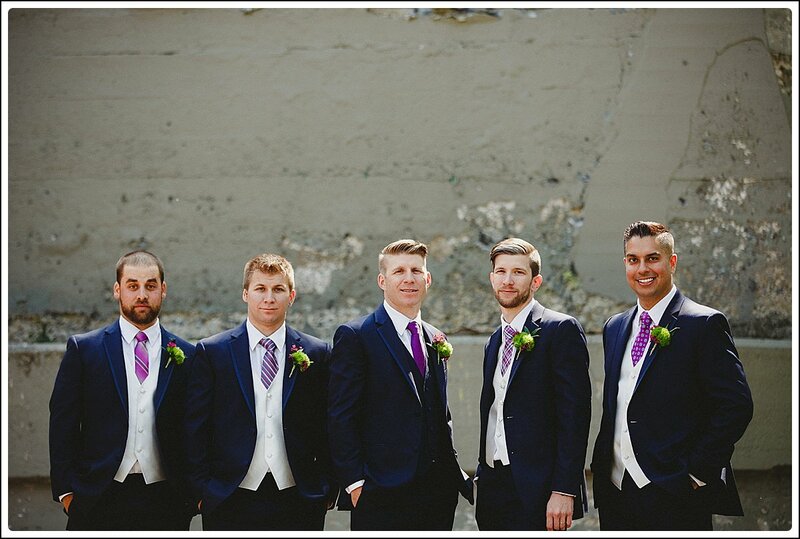 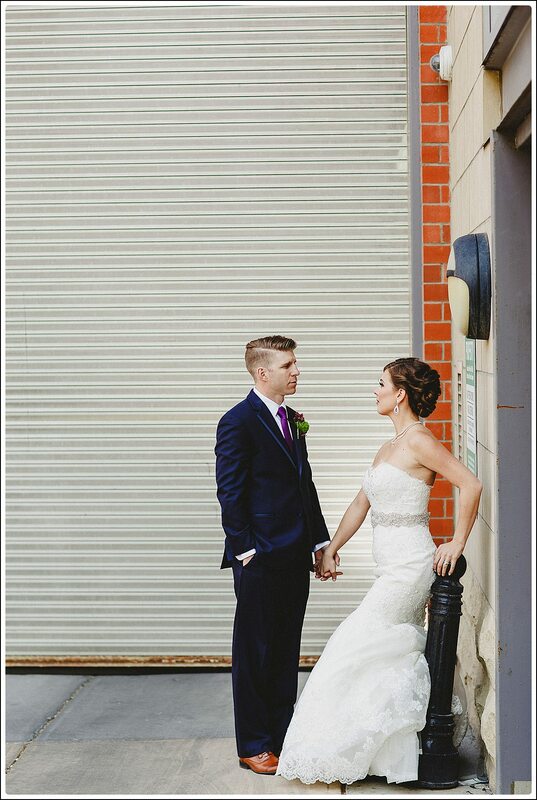 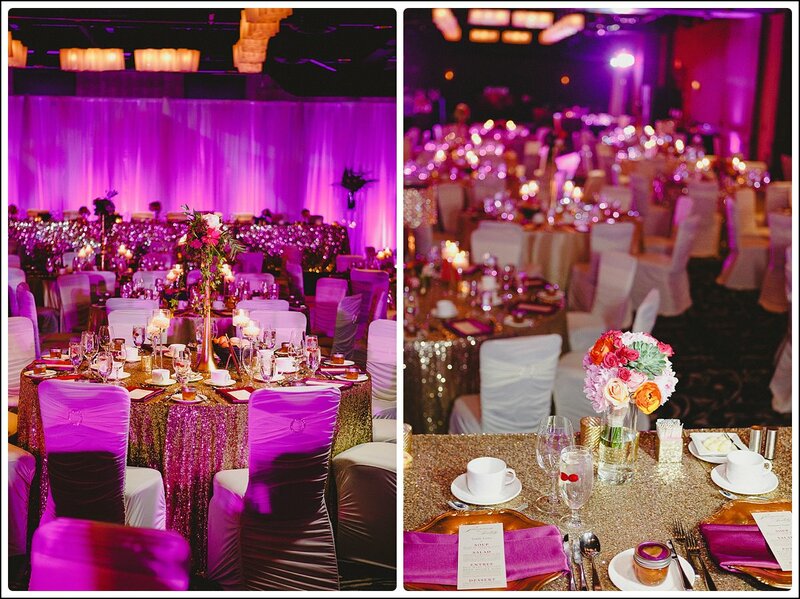 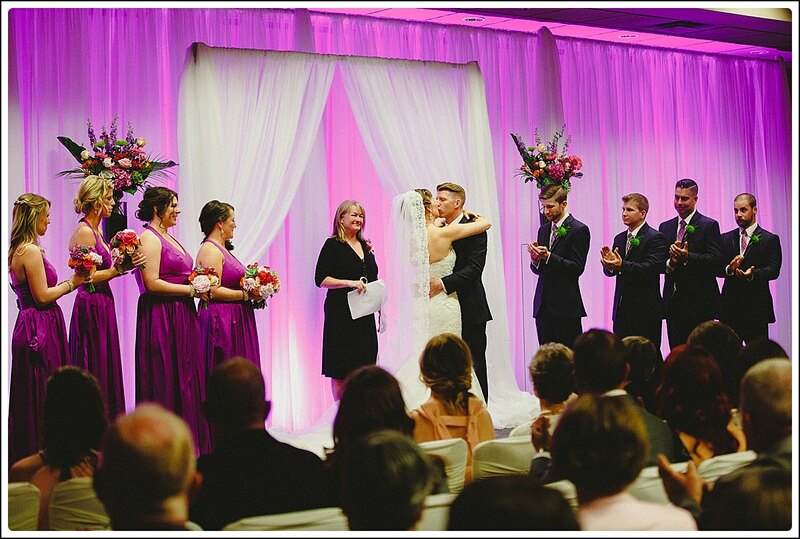 I have way too many images to share from Shannon and Teddy’s fantastic Calgary wedding at Hotel Arts. 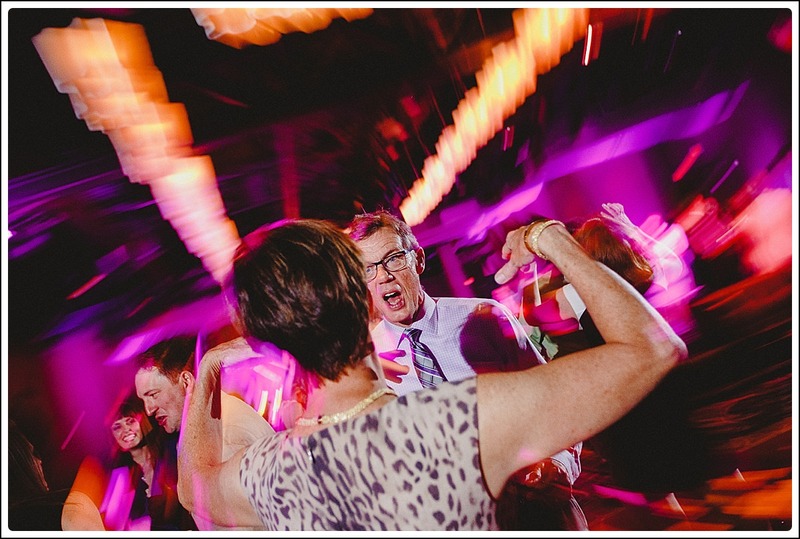 Seriously; I think i have a problem. 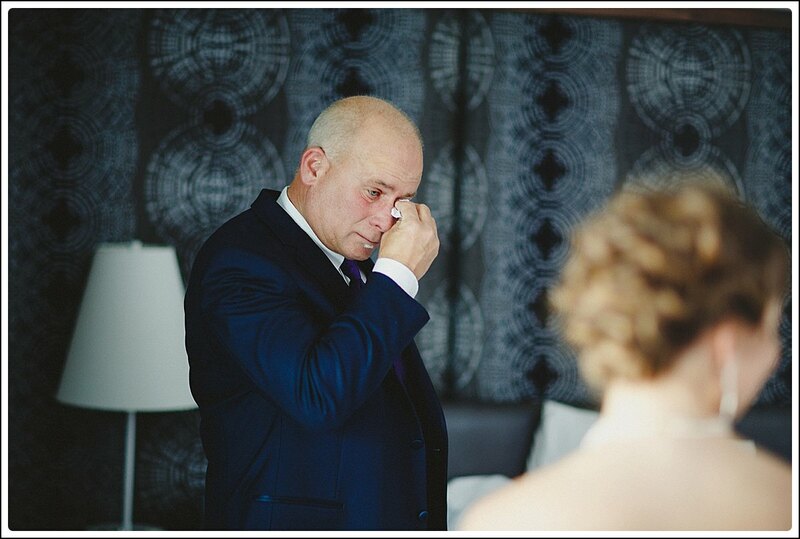 So, I am going to get out of the way and let the photos do the talking. 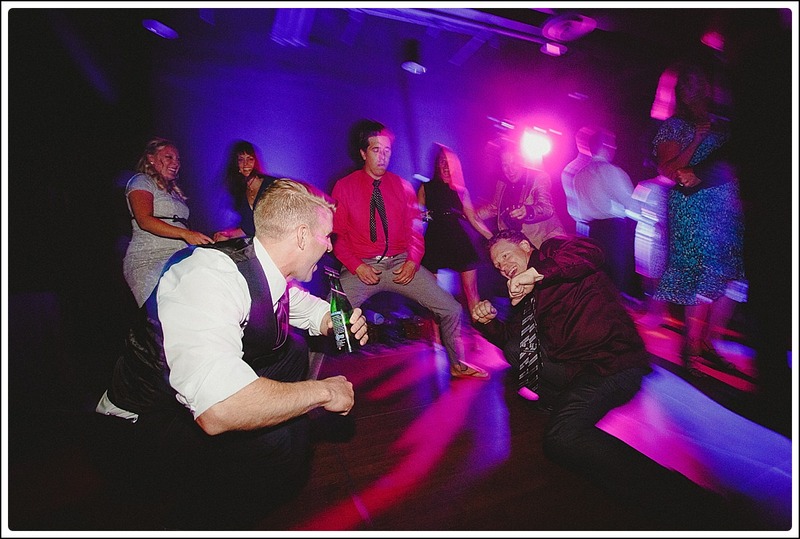 Suffice to say though, Duane and I quite enjoyed ourselves. 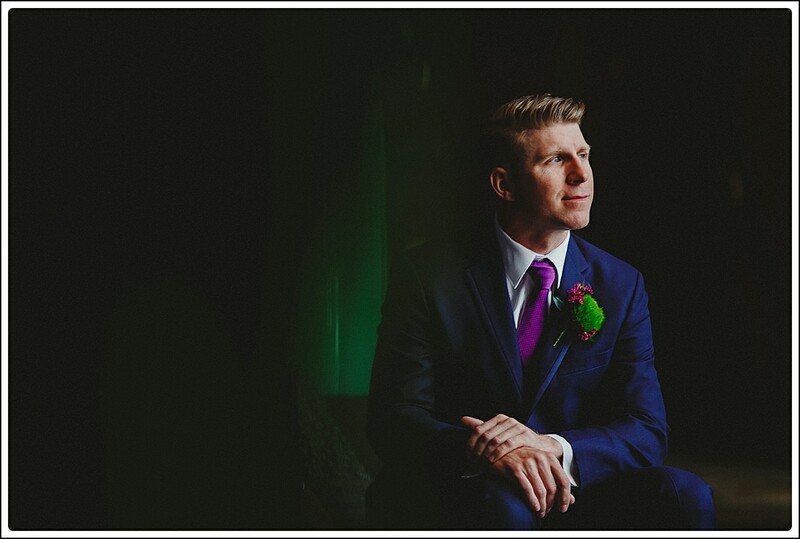 Duane got a couple of killer portraits of Teddy. 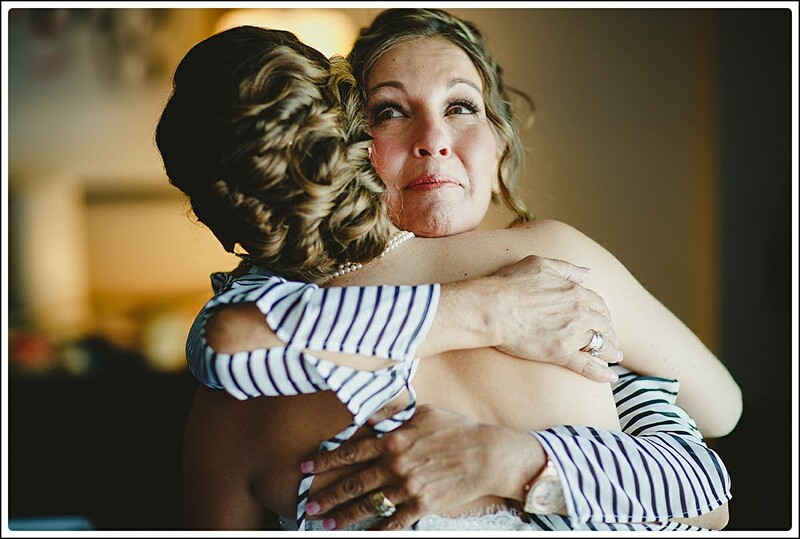 Loved watching Shannon and her mom as Shannon got the finishing touches done. 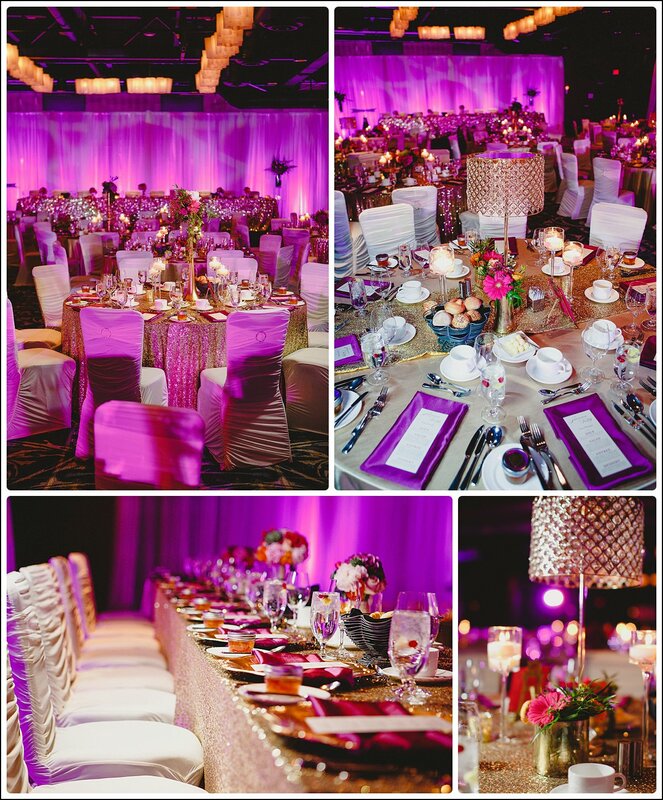 To say that the Lynn Fletcher team did an amazing job with the planning and decor would be something of an understatement. 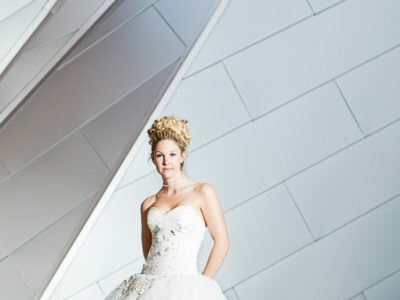 Sheryl was amazing! 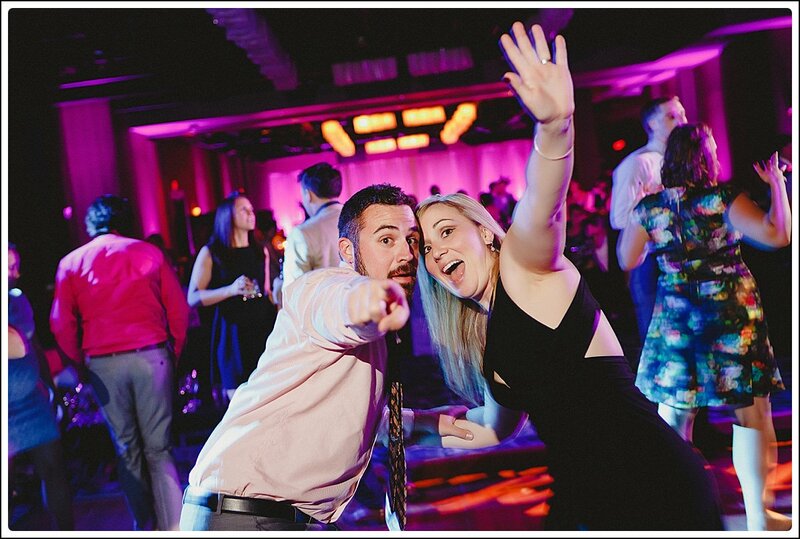 So good to see Courtney and Matt again! 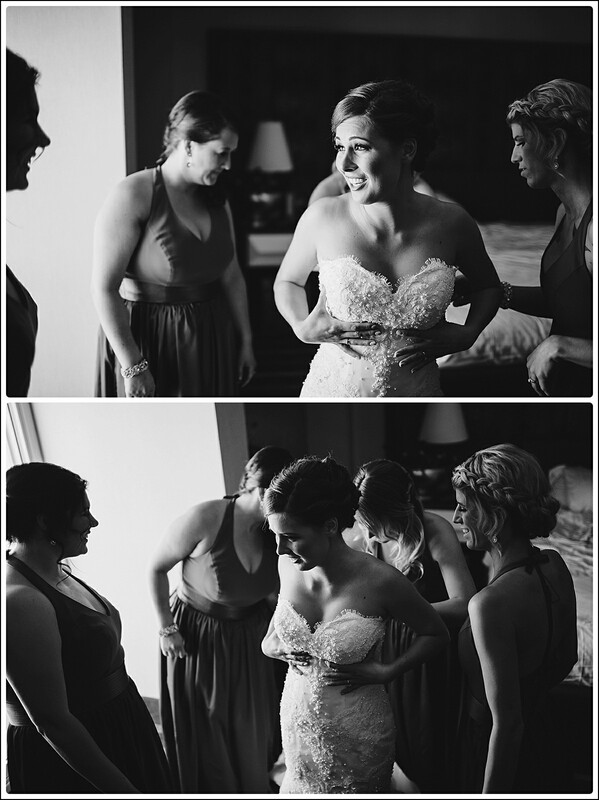 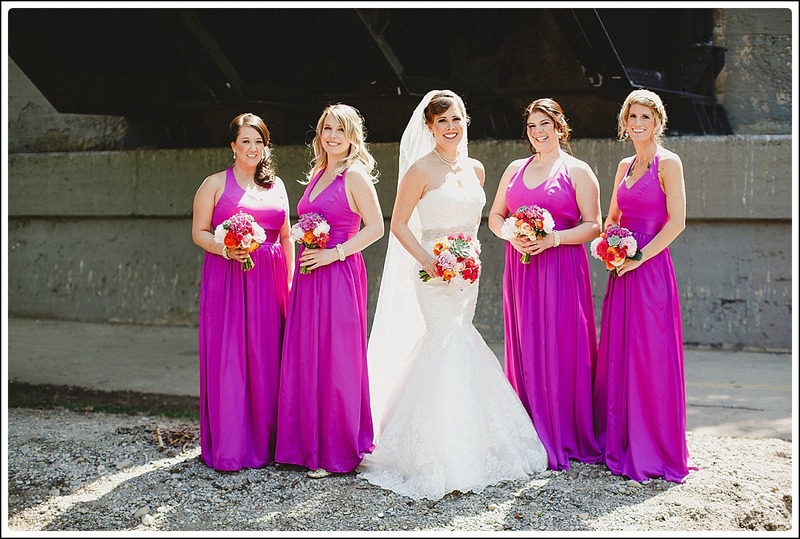 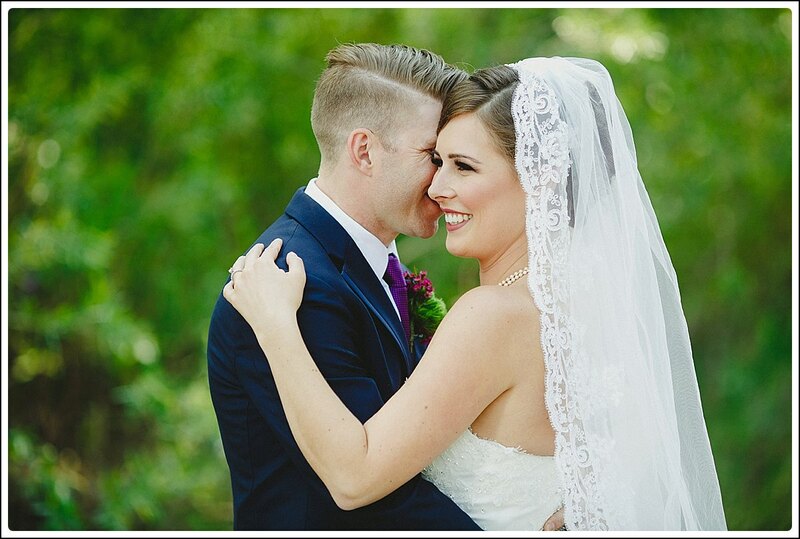 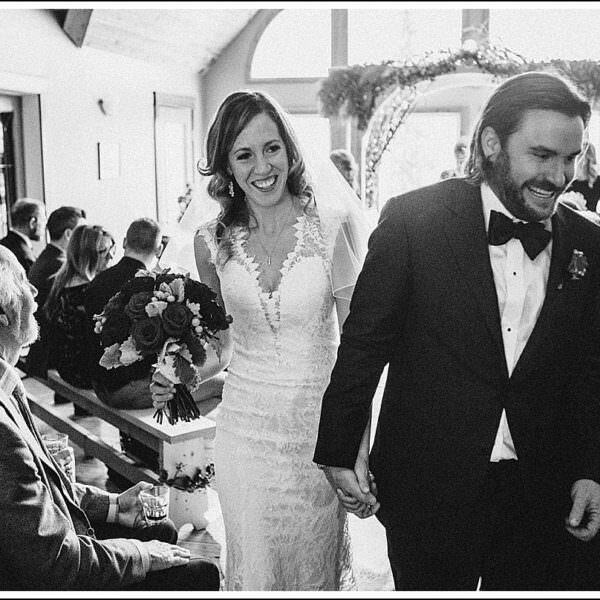 I met Shannon for the first time sitting with her at their wedding four years ago!